Wellbeing is about how you feel, think and behave. Sometimes, we can all feel we’re struggling to cope. Perhaps we’re just feeling down without knowing why, or struggling to sleep. Maybe you feel stressed, anxious or even depressed. The Charity’s Wellbeing Hub is there to help you improve your wellbeing and mental health, bringing together their most popular resources in an easy-to-use format for you to choose and have sent straight to your inbox. 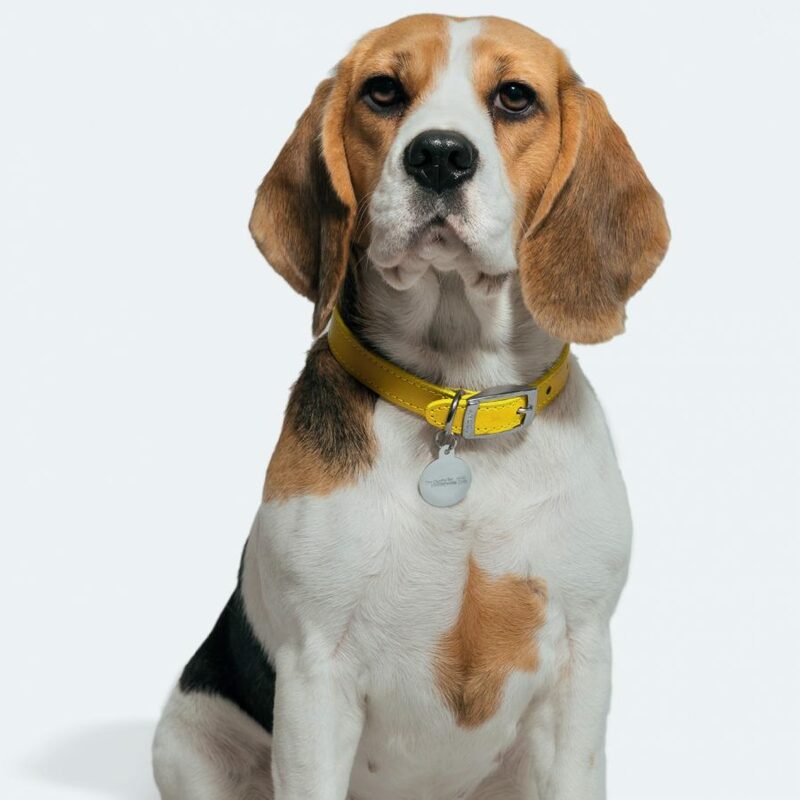 Dogbot provides a routed conversation that is designed to guide you to the most appropriate support available, linking to both the Charity’s website and Wellbeing Hub. For further information and advice from the Charity about any problems you might have, take a look at their website www.foryoubyyou.org.uk or call to speak to an Advisor in confidence on Freephone 0800 056 2424. Great to see things like this happening. Really believe it's sad that it's so much needed these days but happy that we're getting the suport and advice we really need. I really worry about the way everything is going, especially with social media and 24 hr a day deluge of information. We have become 'switched on' in this information age but I believe it is causing huge problems with people's mental health in ways they may not yet understand. When I was growing up we did not have mobile phones (and computers only in very basic form towards end of school years) and of course there were problems but nothing like we are experiencing now. I would love to have time to discuss this but lack of staff mean I just do not have time !!! Taking the time to learn about and speak to colleagues about the pressures of an increasingly demanding work culture, can help to manage them better and avoid the greater problems that could occur if issues are not dealt with appropriately at the right time. I appreciate that in Operational Delivery that there can be pressure when balancing staff levels and customer demand - the resources provided by The Charity and other Well-Being initiatives are designed to help without putting further burdens on staff and managers. As a Mental Health First Aider I can't stress enough the importance of a simple chat over a cup of tea/coffee on a break. We don't need to make grand gestures-just a little more milk of human kindness really helps. Take the time to ask that colleague who has become withdrawn if they're feeling ok. I find that the simple things are invariably the best.